Just as God birthed Jesus in Mary, so too does God birth things in us. Listen as Pastor Jimmy teaches how to carry the seeds of God in our lives and carry them into birth and fruition. 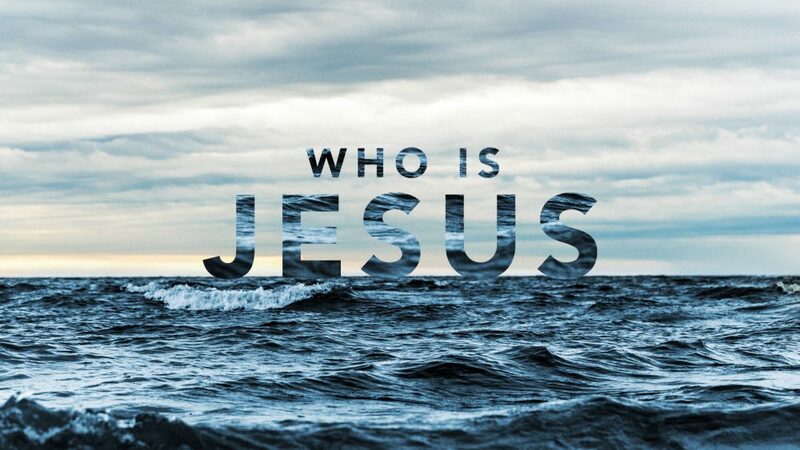 From Series: "Who Is Jesus?" When Christ was born in a manger, it was more than a baby that entered this world. It was the entrance of a king and his kingdom to rule all kingdoms. To receive Jesus Christ, you need to know who He is and what He is about, and what flows from His nature and person. Whether we are talking about salvation, healing, freedom, or destiny, we need to answer the question that Jesus asked the apostles, "Who do you say that I am?" In this series, we are not looking for more information about Jesus. We are looking to experience the reality of who He is in our lives. More From "Who Is Jesus?"